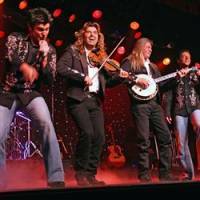 Here’s a deal from Reserve Branson that’ll get you a $4.50 per ticket discount to the Grand Jubilee show in Branson. To get the discount, click here. You can also get discounts on Branson attractions (including Silver Dollar City discounts), other shows, and hotels through Reserve Branson.